MChest Pharmacy is the largest, privately held Institutional Pharmacy in the state of Texas. Our dedication to our customers and their properties is second to none. 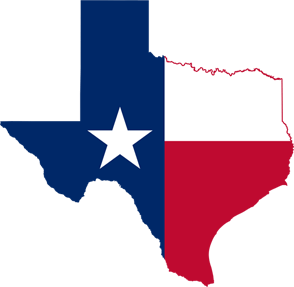 MChest provides pharmaceutical services to both skilled nursing facilities and assisted living facilities throughout the state of Texas. Our primary focus is ensuring that your residents receive the correct medication with the accurate dose and at the right time. At MChest, our pharmacy representatives work directly with doctors, nurses and caregivers to verify medications and streamline the delivery of all patient prescriptions. We bill the insurance companies directly, which allows your staff more time to care for your residents. MChest is dedicated to customer service and satisfaction. © 2018 sav-more drug, llc. all rights reserved. site design by route2 advertising agency.